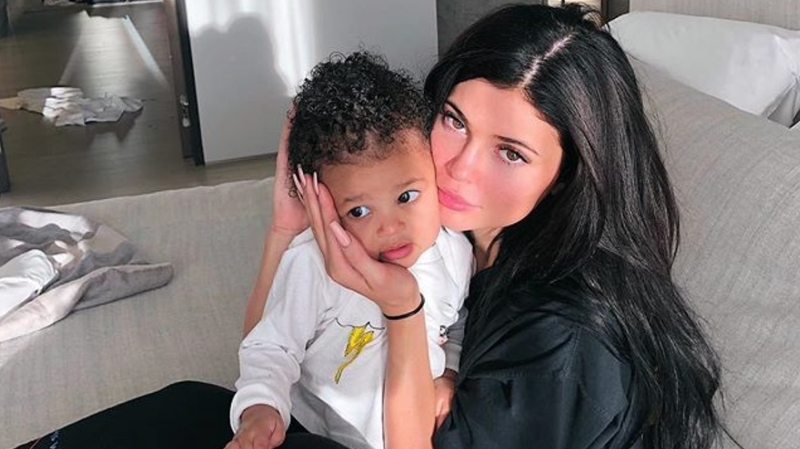 Kylie Jenner posts a lot of Instagram content featuring her one year old daughter, Stormi. And while photos and videos of Stormi toddling around with a Baby Birkin are, uh, charming, nothing has captured my heart quite like Jenner’s recent Instagram story of Stomi hitting her her mom with a makeup brush, a devious smile plastered on her face all the while. Kylie Jenner and Travis Scott Engagement Watch: Are They Gonna Do It! ?